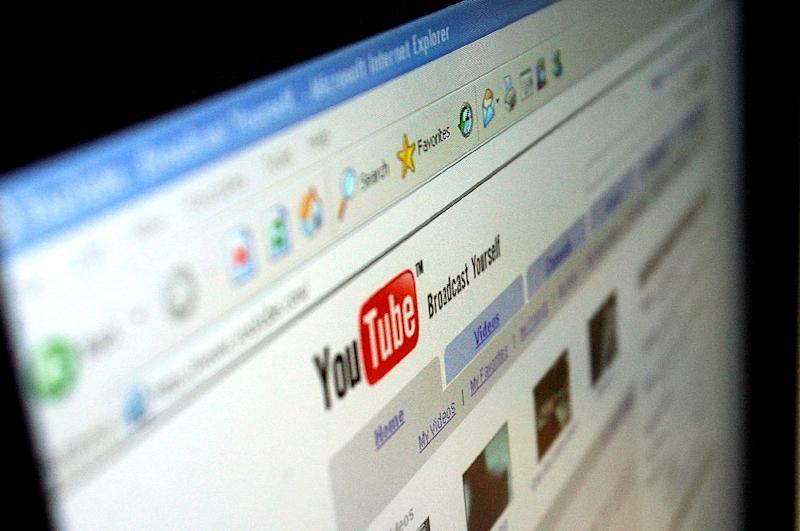 Islamabad (AFP) - Google has launched a localised version of YouTube in Pakistan, potentially paving the way for the country's top court to lift a ban on the site over "blasphemous content". The site was blocked after "Innocence of Muslims" was uploaded, an American-made film that depicted the Prophet Mohammed as a thuggish deviant and triggered protests across the Muslim world -- including in Pakistan, where more than 20 people died in demonstrations. The Supreme Court's ban in place since September 2012 applied to YouTube's global and localised sites. Content on the local site can still be regulated, and a senior government official told AFP Wednesday Pakistan's telecommunication authority could ask Google to remove content it deems objectionable. "The understanding is that on the localised version offensive and blasphemous content could be blocked by Google on the government's request," the official said. "We have clear community guidelines, and when videos violate those rules, we remove them," the spokesman said. "Government requests to remove content will continue to be tracked and included in our Transparency Report." "We are in a very near-term sort of thing. The roadblocks have been removed," the source said.